Deadlines about papers submission/notification are delayed: See "Dates"
Conference program is available: See"Program"
- Changes and details about publications and how to achieve them: See "Journal"
- For information about publications and how to achieve them: See "Journal"
- Change in "Important Dates"
Registrations must be ended at the beginning of May. Accommodation and meals will be provided for all participants within the limit of 120 people. 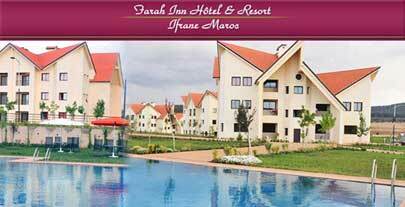 Ifrane is a city in Morocco situated 60 km from Fez, the hometown of Professor El Jai. 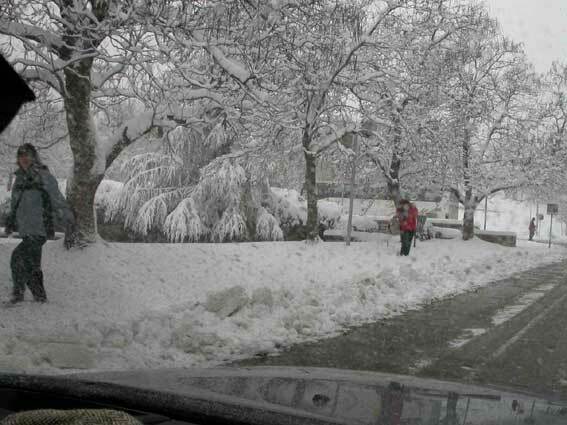 Ifrane is for him a place of choice. A place where he went with his family since his childhood, when he went fishing in the great lakes around where he used to spend much of his vacation and finally where he organized meetings with its collaborators and researchers. Located in the Middle Atlas at 5250 feet above sea level in the region of Meknes Tafilalet, Ifrane is considered one of the cleanest cities in the world. 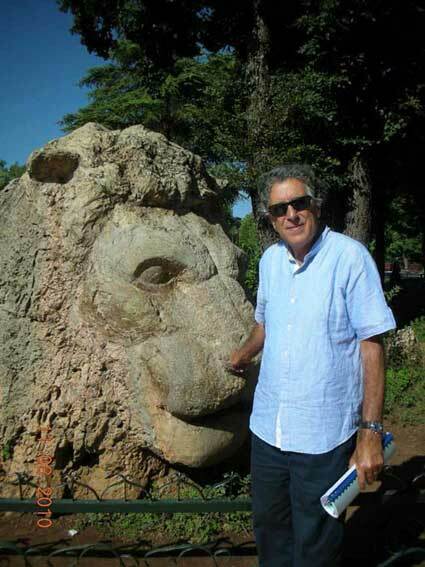 The province has enormous tourism potential and a great diversity of landscapes: lakes and streams (famous for trout fishing and pike), forests (the largest cedar forest in Morocco), skiing areas, etc.. Please, find here (PDF 348 KB) map of the Campus of the University Al Akhawayn with buildings where take place Registration, Conferences, Coffee Breaks and Lunch. However, except for the plenary speakers, if some people prefer to stay elsewhere or otherwise (thank you to inform us), they will do it at their own expense and we will do not intervene at all. Near Ifrane is Fez airport : There are several flights to Fez with : Ryanair (Barcelona, Brussels, Dusseldorf, Eindhoven, Frankfurt, Lille, London, Malpensa, Marseille, Milan, Nantes, Nimes, Paris Beauvais, Pisa, Rome, St Etienne) and also Royal Air Morocco, Air Arabia, Iberia etc. from Barcelona, Paris, Toulouse or Montpellier .... To reach thecity centerthe from Fes airport have either a taxi (between 120 to 200 dirhams) or the shuttle (bus 16) for 3 dirhams. And finally from Fez to Ifrane, by bus (about 40 dirhams), taxi or car. And also via the airport of Casablanca or Rabat starting from Barcelona, Paris, Toulouse, Montpellier .... Then by train to Meknes and finally by car or taxi to Ifrane.